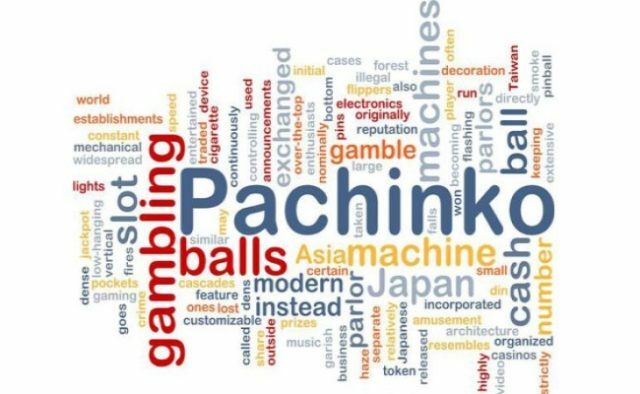 Home / Questions / What Is Pachinko and Why Should you Play it? 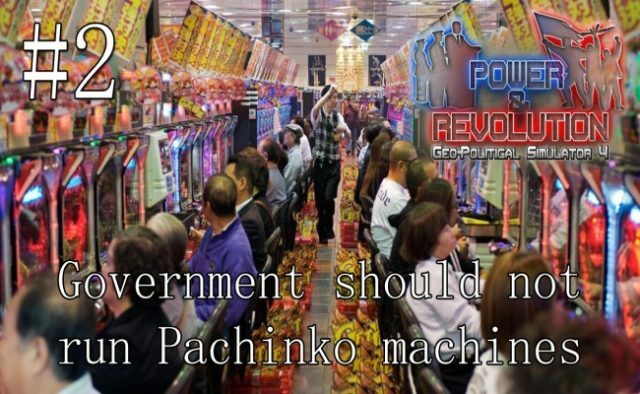 Have you ever heard of Pachinko? If not, then you’ve never been to Japan; because Pachinko is a game you would be conversant with have you been to Japan! It is a colorful and somewhat noisy Japanese gambling game most popular among the Japanese. It’s true to say it’s an utterly crazy combo of slots. It is a vertical pinball machine, a karaoke machine with arcade games. It’s bright, flashy, loud, and very engaging. 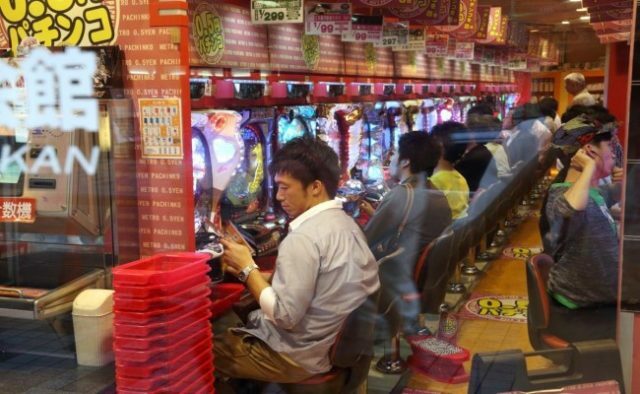 Gambling has been illegal in Japan, but how about Pachinko then? The government accepted it for three reasons. First, entrepreneurs presented Pachinko not as a gambling industry, but as a fun arcade game, just like all the other ones kids are playing all over the globe. The fact is you cannot win money directly; you can earn cute little steel balls that you can exchange for cash at specialized facilities. Next reason is, this business pays taxes, and it contributes to the mainstream economy of Japan. Often at times, this industry earns more than popular other casinos like Singapore, Macau, and Las Vegas combined! Lastly, people love this game; and at any cost, they’re going to keep on playing it; whether legally or illegally! All these causes have made Pachinko quite well-liked among the locals. Although the government is trying hard to display an image of perfect Japanese society before the world, gambling often give off an air of disrepute. This game is not as simple as slots. There is a handle and you need to turn it clockwise. Pachinko resembles of pinball. When the ball comes near the hole at the bottom, just like in pinball game that you play on your Windows computer, the numbers of the display start shuffling. If you happen to see the same three numbers in a line, you hit the jackpot. You can eject your IC card from the machine as this is your card having your balance amount if you have some left. 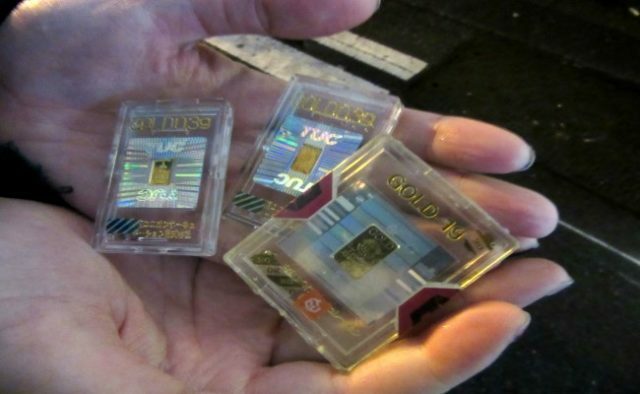 IC is an electronic card also known as the smart card used in Japan exclusively which you can use to pay for public transport and some other services. Do not ever leave your card in the machine, even when you are going to a bathroom for a couple of minutes. Pachinko does not pay out your winnings with money, you receive tiny cute silver balls that you can exchange with chocolate, candy and stuff like that. But if this is not your taste, you may also get out from the pachinko casino and look for a tiny booth which can exchange your trophy for some well-deserved cash. You may also buy groceries on your way home but do not forget to use it that day as it is only valid on their day of issue. 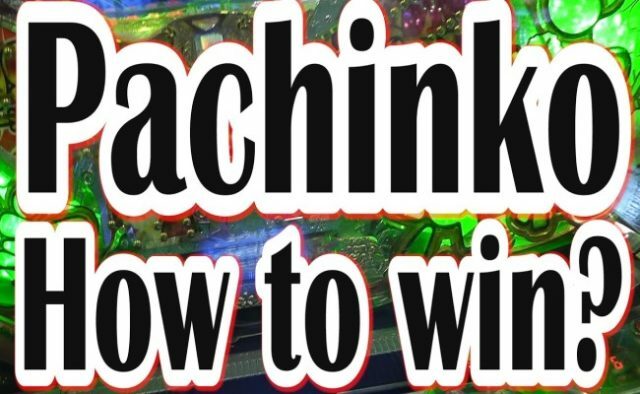 How to Win Big Playing Pachinko? If you want to find a way for winning pachinko, just remember pachinko winnings tend to be small. There is “Big Bonus” mode (nearly 400-711 balls) and “Standard Bonus” mode (almost 110 balls). During the bonus round the device continuously gives out the balls until the end of the bonus mode. When the “bank” runs out of the balls during the bonus round, and the balls stop falling, the “reservation mode” is triggered which means the winning is activated. At this time the machine shows congratulatory pictures, but it does not allow the player to play any further. You can see the ball again when the pachinko machine is filled again, along with a significant increase in the funds deposited. 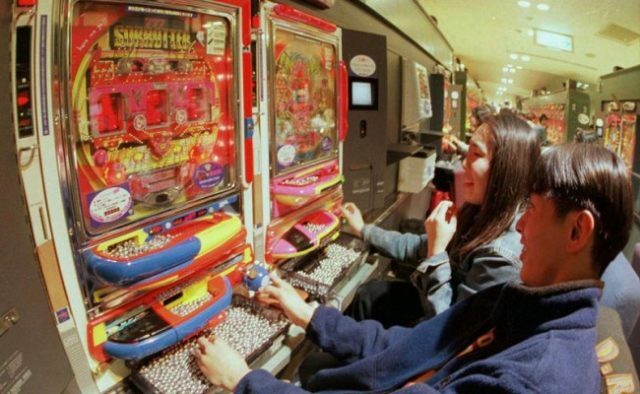 In a nutshell, you can win the pachinko jackpot, but for this, you need to sit at the machine after any earlier player who has just left the club and have played for a pretty good length of time themselves. It is tough to find Pachinko gambling parlor anywhere in the world apart from Japan. So, if you really want to lay Pachinko, you get another reason to book a trip to the Land of the Rising Sun! Foreigners are welcomed at pachinko facilities. They need to follow the same rules as Japanese people do, as they also cannot get the winnings in money directly.